realtors all over the northeast region of the US. 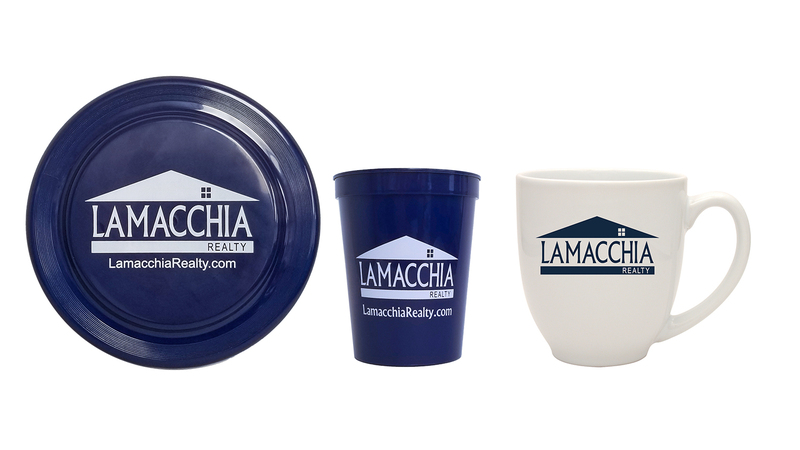 Lamacchia Realty approached us with a request: we need an online company store. Their agents were running haywire trying to get the promotional products they needed for events. They needed a simple way to get their products into their agents hands. They needed fresh, new products ideas that could quickly be put into action. And most of all, they needed to get rid of the excel sheets galore they were using to currently manage their inventory. That’s when the call to Metron came. And we answered. As a realtor, promotional products can have a big impact on your business. 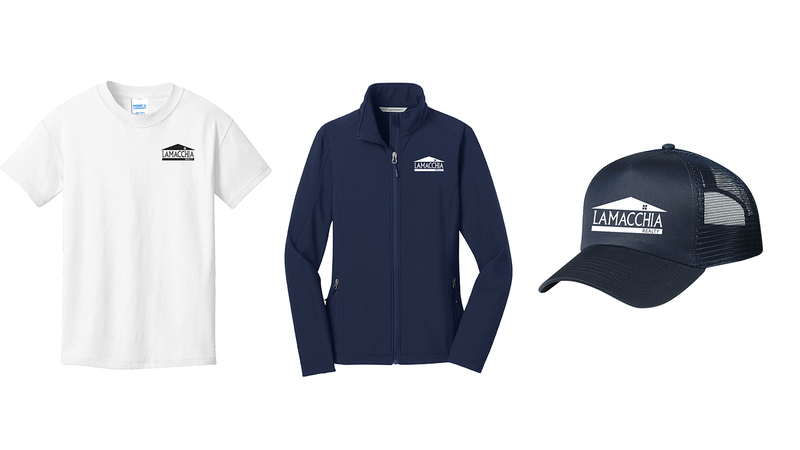 With the power of promotional products, your agents can proudly wear your brand as they go about their work day, spreading awareness of your company everywhere. Your closing gifts for your customers will help increase customer satisfaction. Best of all, everything can be put onto an online company store, making it easy for your agents to get their products quickly and easily. With over 100+ agents serving all of MA, RI, and Southern NH, they had a large amount of requests for promotional products. We teamed up and ended up with a list of 90+ products to get on the store. Promotional products for realtors must encompass a wide range of categories to appeal to the various agents and customers that come into contact with the products. Shirts, gift baskets, water bottles, bags, umbrellas, and many, many more types of products all came together in one place and were made available to all agents to easily order. 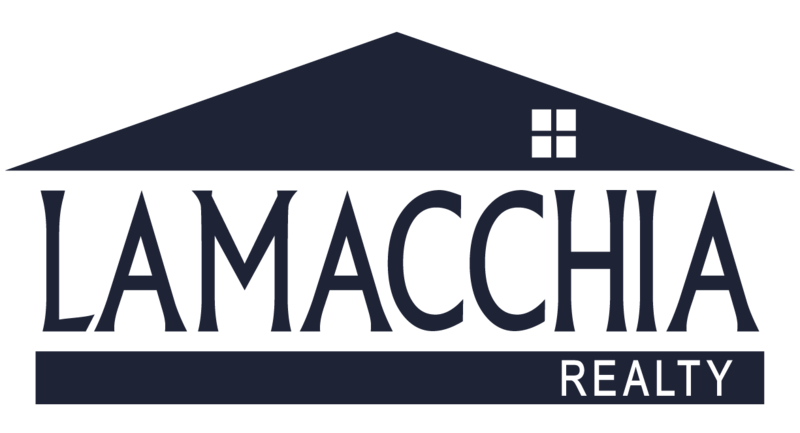 Ultimately, the project was a success, leading to increased efficiency for Lamacchia agents and a more diverse selection of products for them to use. 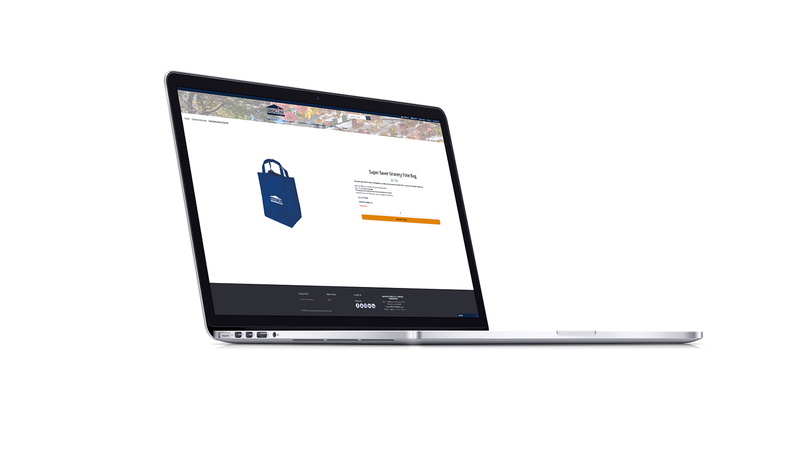 Get started with your company store today!